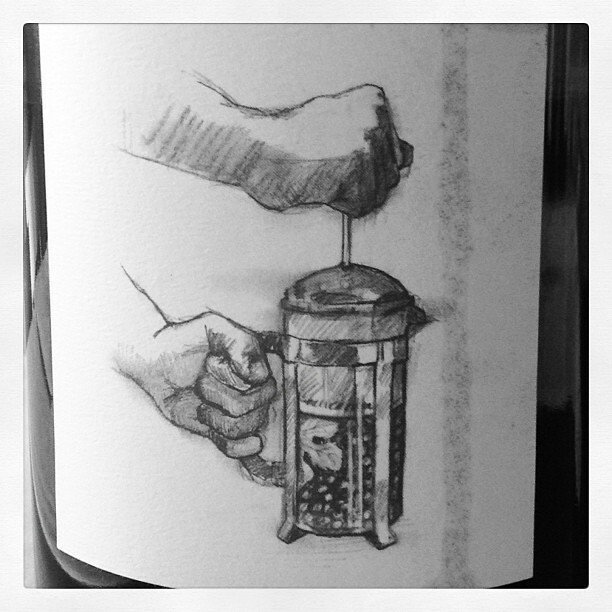 And talk about a charming label! The “Ste. 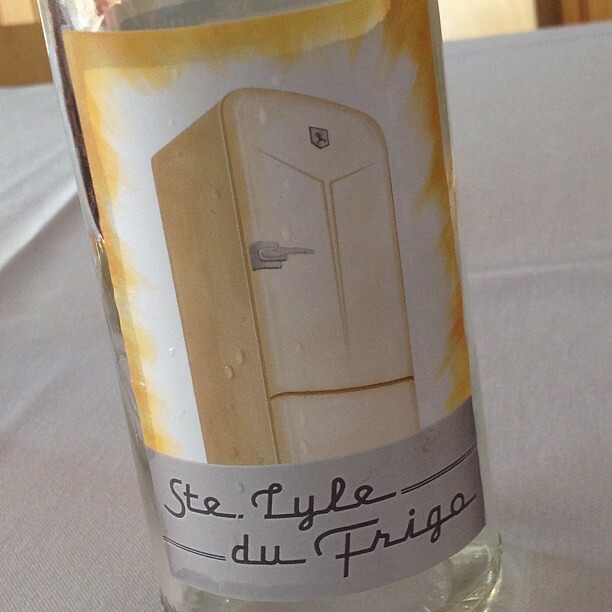 Lyle du Frigo” (“Saint Lyle of the Fridge”) is a lovely Viognier ice wine. Made from frozen grapes that have small amounts of juice that are more like highly-concentrated nectar, it is a luscious dessert wine. With all the prettiness you expect from a Viognier without being heavy or cloying, it was one sweet way to end a meal. 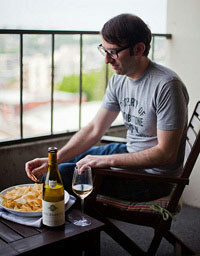 Full disclosure: I tasted these wines while on a trip sponsored by the Oregon Wine Board.